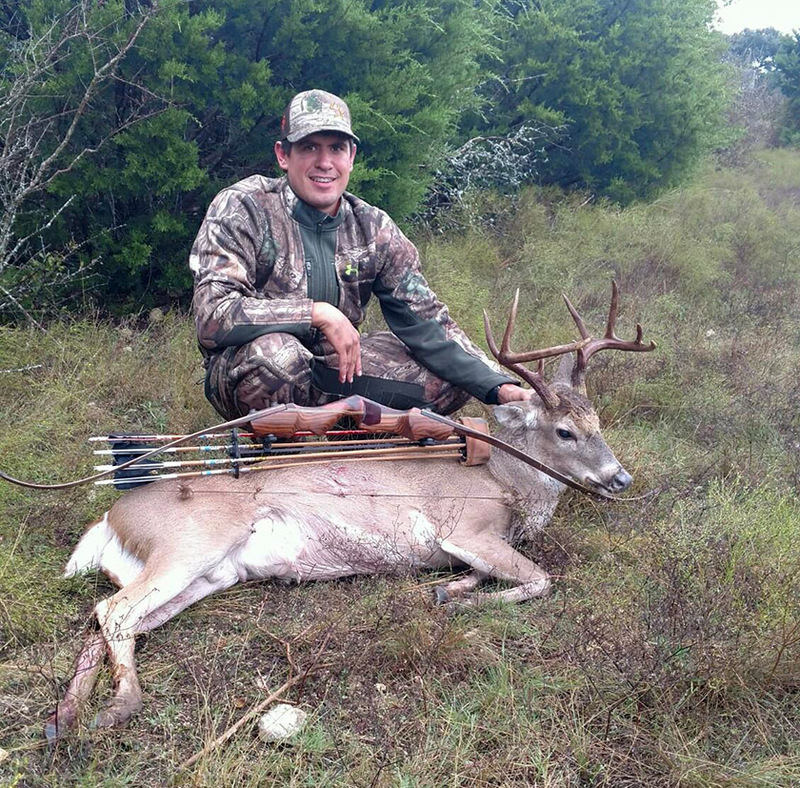 Cody Erickson 9 Pointer. Nice Traditional Harvest - Congratulations! !